This Vitamin C Glow Boosting Microdermabrasion Exfoliating Face Scrub is on sale for only $14.95. You’re saving $8.05 from the original price of $23.00! Fine exfoliating micro particles and crushed garnet stones remove dead skin cells to reveal a brighter, more radiant complexion. 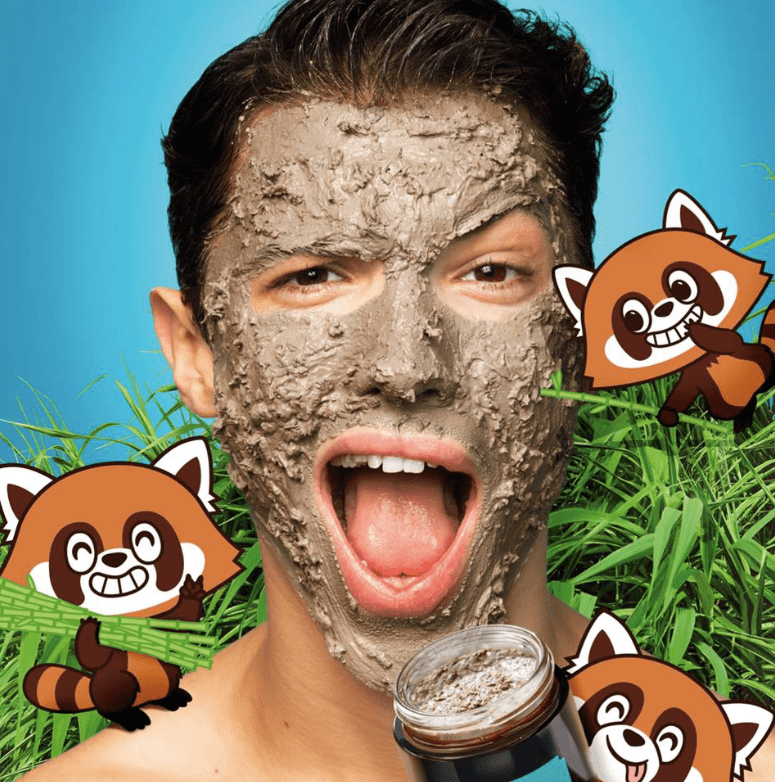 The Body Shop Canada offers FREE shipping on orders of $50 or more, and FREE shipping on orders of $35 or more for Ontario residents only. 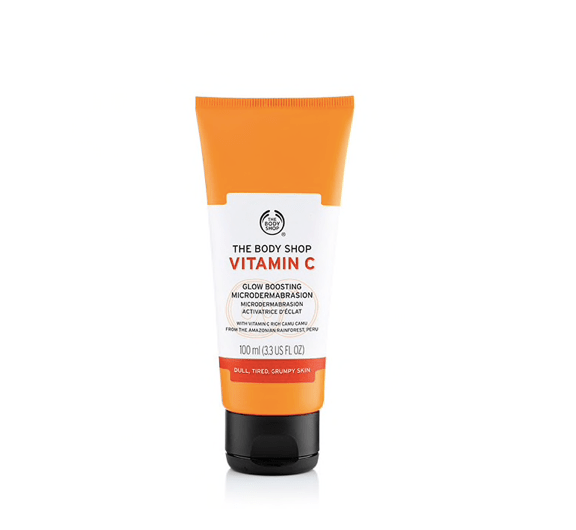 Click here to start shopping at The Body Shop Canada.